UC San Francisco ranked number one in the US for Life Science R&D expenditures in 2014. It is a $1 billion research market located within a $3 billion campus. In 2015, The NIH awarded UCSF over $563 million in life science research funding. Earlier this year, UCSF received a $185 million donation to create a new neuroscience institute. The institute will be housed in a soon-to-be-built $316 million new research facility, providing 270,000 square feet for research and outpatient services where medical practitioners and researchers can collaborate on projects. 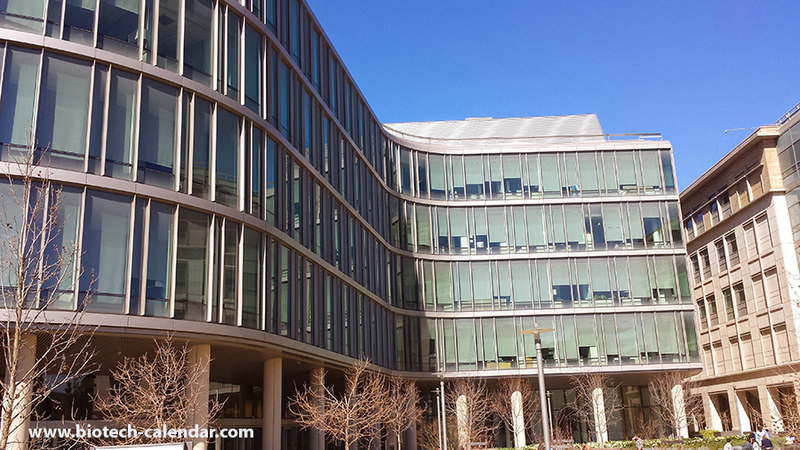 UCSF recently was awarded $24 million last month for a new bioengineering research facility on the Mission Bay campus. Also in 2016, UCSF was granted $20 million for a new HIV research institute. 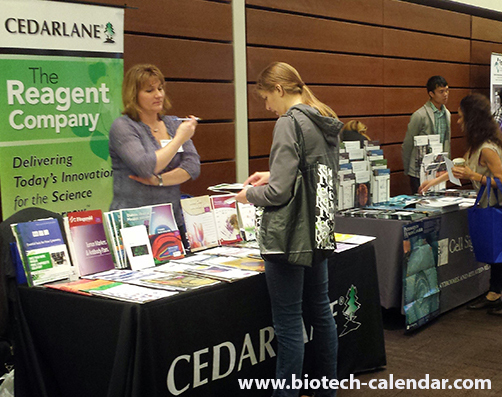 This year the Biotechnology Vendor Showcase™ events at the Parnassus and Mission Bay campuses will be held back to back on January 19, 2017 and January 20, 2017. This means that you can exhibit your lab or chemical supply products to 600+ researchers at this $1 billion marketplace in just two days. There currently are only 7 spaces remaining at the Parnassus campus event; call us at 530-272-6675 to secure your space and increase scientific sales in this well-funded life science research market, or visit the link below for more information about either trade fair event.